Challenge your mind: Our famous and longest-standing program, “Bagels for your Brains,” every Sunday morning from 9:45-11:00 am. Outstanding speakers, great learning, served up with bagels and lox. From politics to finance, from Torah study to sports, and everything in between. 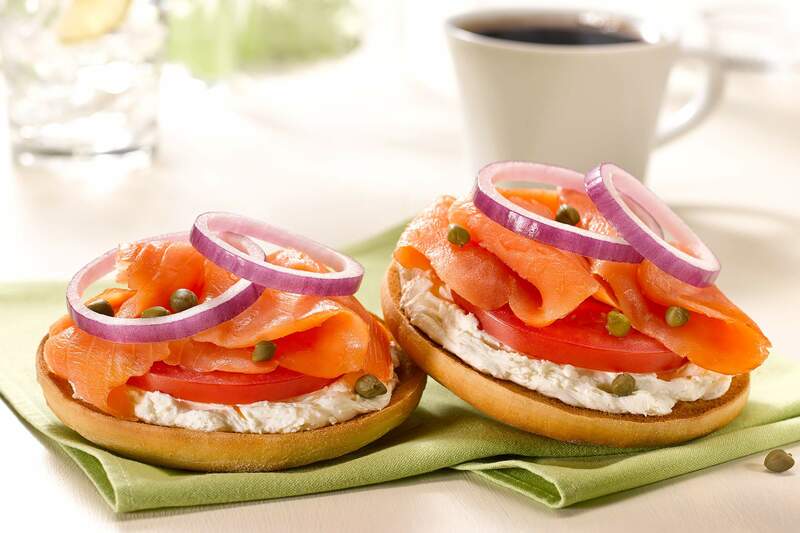 Mark your calendars to join us for both the morning minyan and for the ‘Bagels for Your Brains’ events. Breakfast is served at 9:30 and our speakers will begin their remarks at about 10:00 a.m.